New York Rangers President and General Manager Glen Sather announced today that the club has agreed to terms with defenseman Ryan McDonagh. 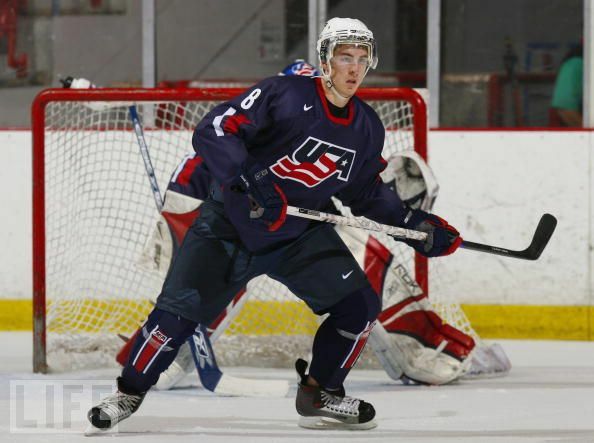 McDonagh, 21, skated in 43 games with the University of Wisconsin Badgers this season, registering four goals and 14 assists for 18 points, along with 73 penalty minutes and a plus-22 rating. He ranked second on the team in plus/minus rating, and ranked third among team defensemen in assists and points, and fourth in goals. 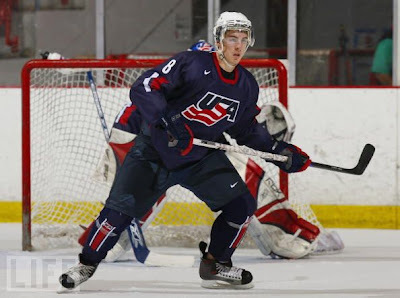 Although he could have returned to Wisconsin as captain of a Badgers team that he helped lead to last spring's NCAA championship game, McDonagh felt the week he spent at the MSG Training Center made his decision to leave much easier. "The camp was important for a lot of reasons," he said. "First and foremost, I got to meet some of the Rangers staff members face to face and to have them meet me as well. Second, I got to know some of the other players in the organization. I thought it was important to build some relationships with them during a tough week of camp and getting to know them. The third thing was more for myself. I know the pro game is different from the college game, and I wanted to see if I was physically ready and mentally ready and everything like that." McDonagh was one of the best players on the ice throughout the four days of scrimmaging, and his fitness level was never in question, since Gordie Clark, the Rangers' Director, Player Personnel, still marvels over McDonagh's performance at the NHL Combine three years ago prior to the 6-foot-1, 222-pound defenseman's draft day. 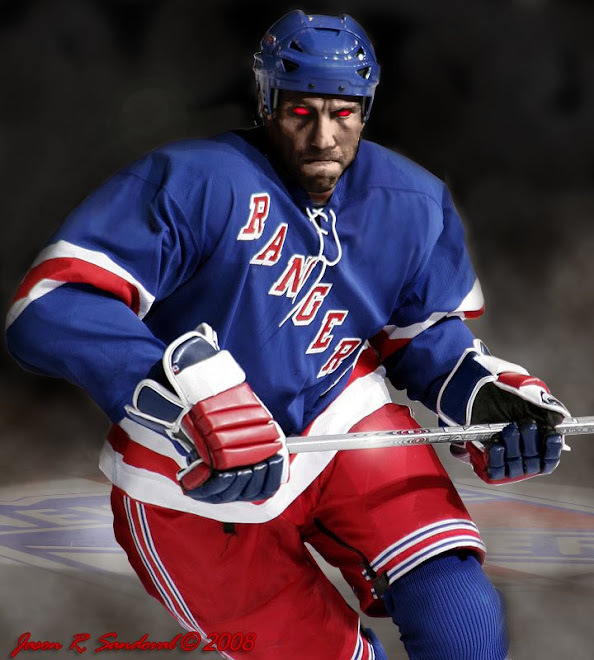 Clark was one of the many people that McDonagh spoke with extensively while at the Training Center. "The camp went really well, and it got better every day," said McDonagh. "I just felt great after the camp and felt like this was definitely a spot for me. And they felt the same way as well. It worked great. It was perfect."